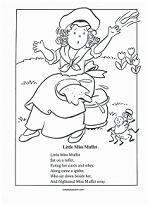 The Little Miss Muffet lyrics first appeared in print in a book titled Songs for the Nursery in 1805. 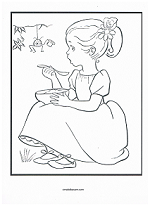 The origin of the rhyme is unclear, although some claim it was written by Dr. Thomas Muffet who was an English physician, regarding his stepdaughter Patience. 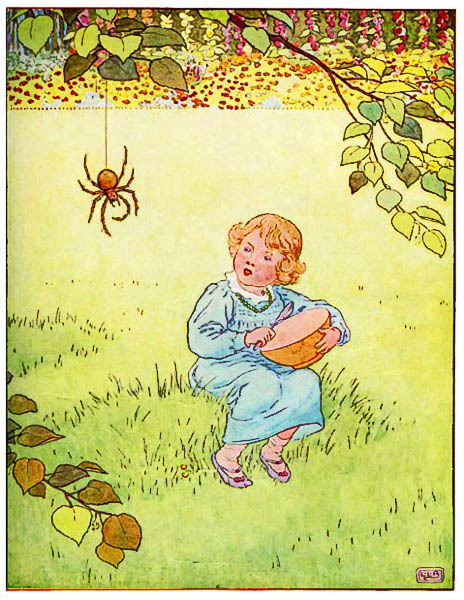 Children easily understand this rhyme because many small children have a fear of spiders or other bugs. I often used this rhyme in conjunction with a theme about bugs. Once we had learned all about spiders... I introduced this rhyme. 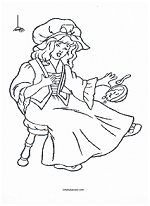 Most often, the kids then thought it was silly that Miss Muffet was so scared. An added note: It would be impossible to teach this rhyme without children asking about curds and whey. They find it funny that it is simply an old fashioned term for cottage cheese. Typically on the day we learned the rhyme we would have cottage cheese with fruit as part of our lunch or snack.